Need a hair miracle? Malibu C to the rescue. 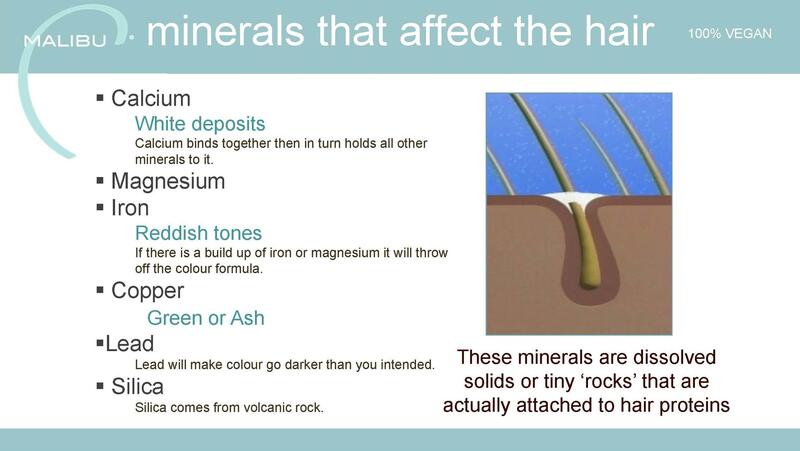 In Australia, most of us wash our hair with hard or soft water which is full of lead, lime, copper, calcium, magnesium and other damaging minerals. 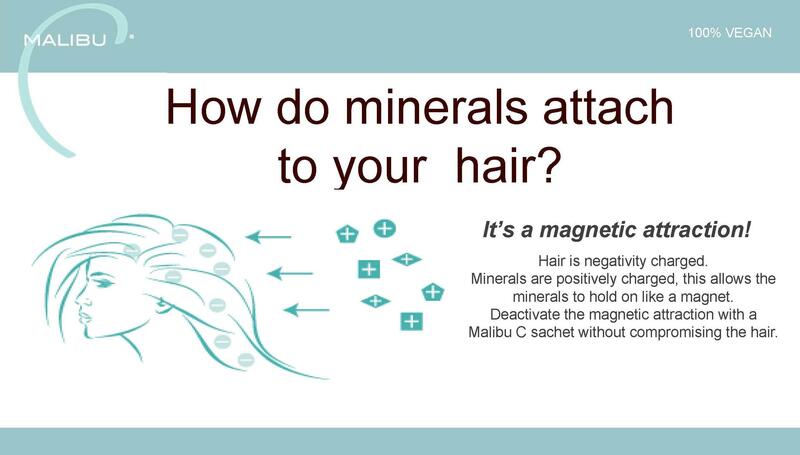 Despite being invisible to the naked eye, these minerals weigh our hair down and make it difficult for the hair to be coloured or texturised. This is where Malibu C steps in. The Malibu C system starts with crystal formulas with a unique ability to draw out damaging deposits and environmental impurities from the hair, wiping them away. With two decades of commitment to hair and beauty, Malibu C is a leader in the hair care industry in America and is now available in Australia through i-glamour. Malibu C specialises in wellness treatments which are ground-breaking, patented formulas. Essentially, Malibu C products purify, leaving you with hair that is more manageable and fully prepared for chemical treatments and salon services. Malibu C uses the key ingredient ascorbic acid across all its crystal treatments. Ascorbic acid is a organic compound with antioxidant properties and is a form of vitamin C. This is where the C comes from in Malibu C. Malibu C products are 100% vegan and always free of sulfates, parabens, gluten, propylene glycol and DEA. Malibu C Colour Prepare is a truly ground-breaking formula for lustrous colour. 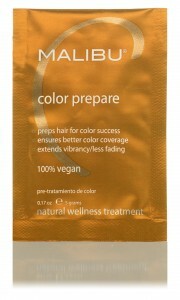 Malibu C Colour Prepare keeps coloured hair vibrant longer while keeping hair stronger. Prepare for colour services with this innovative formula which draws out malicious minerals using freshly activated vegan vitamin crystals. Hair is more receptive to colouring, while colour remains vibrantly beautiful over the long haul. Hair colouring should be processed within 24 hours of this treatment. 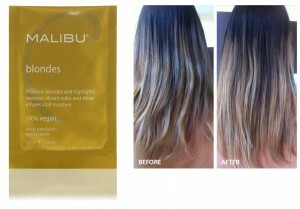 Malibu C Blondes instantly brightens blonde hair! This is a once a week treatment taking blondes and highlighted hair from dull to dazzling in a matter of minutes. Shampoo hair as normal, rinse and apply the Blondes crystals from the sachet adding water. Leave for 5 minutes. It’s that easy to discover beautiful blonde (natural or processed) which is clean, shiny and revitalised. To learn more about this amazing hair treatment read our blog post, We Test Malibu C Blondes Hair Treatment. Miracle C Colour Correction is your first step to hair colouring success. 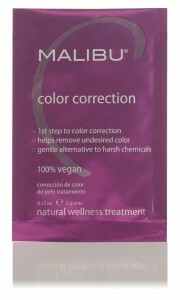 Miracle C Colour Correction preps the hair, removing undesired colour, trace minerals, impurities and product build up. 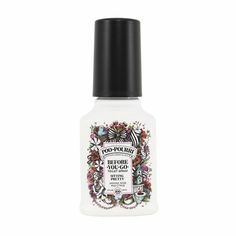 This is ideal if you have over-toned hair, colour bleed from foils or if you want a new hair colour and wish to remove all mineral deposits and product build up which could affect the end result. Prevent swimmers’ green hair! 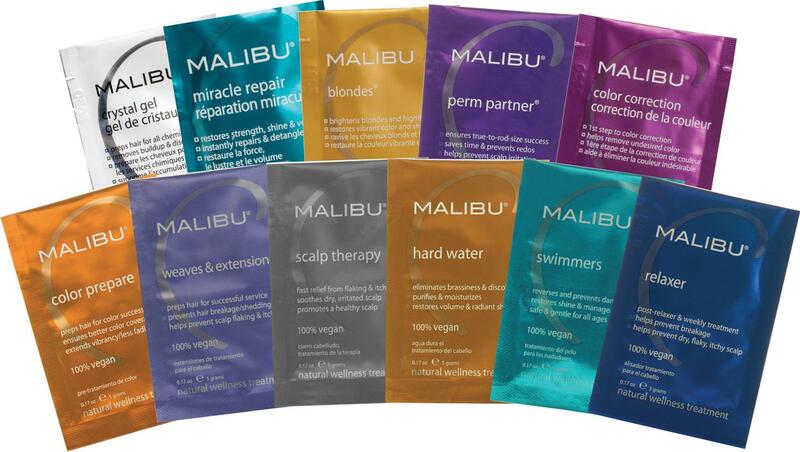 Malibu C Swimmers Hair Treatment dramatically improves the look and feel of hair, no matter how often you swim. 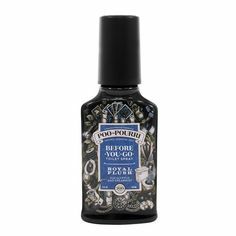 This clever complex removes the harsh minerals and impurities from pool, spa or ocean water which can damage and discolour hair. 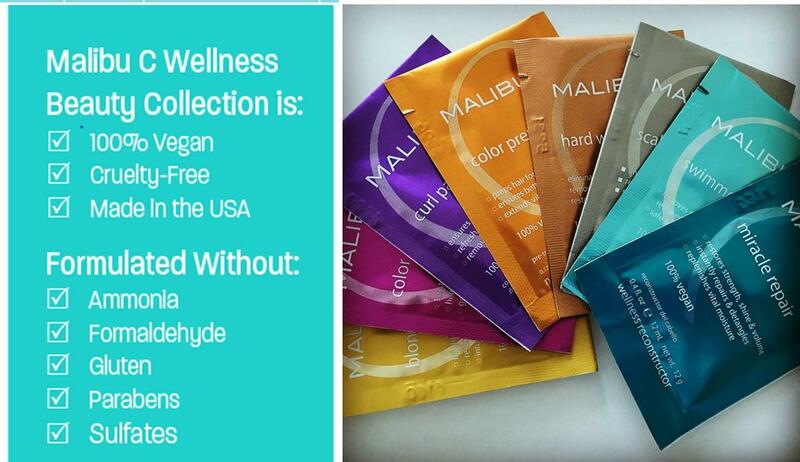 Malibu C Swimmers Wellness Hair Treatment targets copper build up, which is the culprit behind green discolouration. 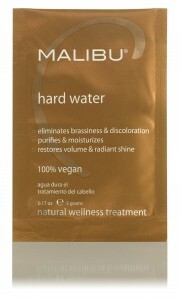 The treatment also prevents brittle and damaged hair often found in swimmers. 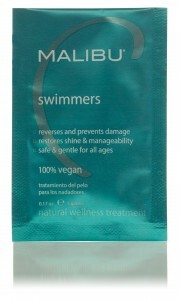 To learn more read, How do I Remove and Prevent Green Swimmers Hair Caused by Constant Swimming? Fast relief from flaking and itching! Malibu C Scalp Therapy Hair Treatment is the first ever 100% vegan flake fighter to instantly sooth scalp itching and irritation. 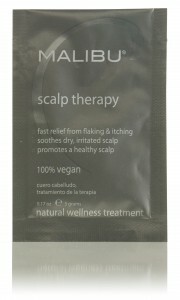 It also banishes symptoms associated with dry and irritated scalps. Infused with a B vitamin complex, patented vitamin C complex plus biotin for nourishing results and immediately improves the appearance of the scalp. 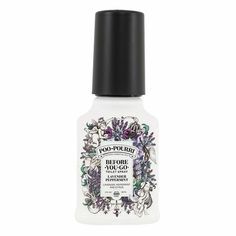 Also free from zinc pyrithione which is a common irritant in dry scalp treatments. 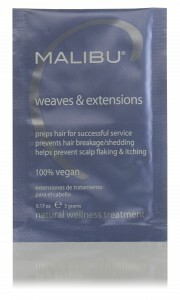 Prevent breakage, banish build up and prep for successful salon service with Malibu C Weaves and Extensions Hair Treatment. Ideal for all extensions, weaves, wigs and toupees. Patented, exclusive vitamin technology stops oxidative action to prevent breakage. Instantly removes mineral and product build up, including discolouration, to renormalise stressed human and synthetic hair. Malibu C Hard Water Hair Treatment removes hard water deposits and impurities, leaving hair instantly softer, shinier and full of body. Water in Australia often contains damaging impurities which can cause build up, brassiness, discolouration and damage to hair. This treatment purifies and moisturises hair, while restoring volume and radiant shine. 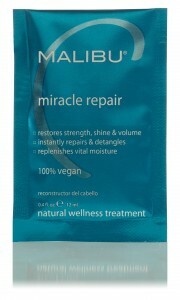 Miracle Repair is completely different from the other Malibu C crystal hair treatments. Miracle Repair is a protein-rich liquid which infuses protein into the hair, strengthening from within. This can be used directly after many of the Malibu C crystal hair treatments, after any chemical service or as a weekly strengthening treatment for dry and damaged hair. Authentic hair care, hair electricals and beauty products from the authentic manufacturer – no fakes here! Malibu C is all about one of a kind technology which removes mineral deposits and strengthens for naturally gorgeous hair. Discover for yourself why gorgeous hair begins and ends with Malibu C.
Introducing Malibu C Leave-In Conditioner Mist: a must for overworked, dehydrated hair!